One of the most innovative boat builders and brands Wally presents its new website. Wally was officially founded in 1994, but the roots of the company started to take shape in 1991 when the founder and owner Luca Bassani was looking for a particular sailing yacht which he could single handle, and this ended up in creating an innovative custom project for himself. In 2003 Wally challenged itself again by launching the first Power model, the much talked about 118, designed by Lazzarini and Pickering and able to reach 60 knots. The revolutionary 118 Power was launched in only one hull, and was soon followed by smaller Power models upwards of 45 feet. Wally currently offers a total of nine fossil fuel engine models; which start from the Tender Outboard, and go up to the still in project 42 Ace. Wally has also started its Custom project for super yachts above 45 meters. As for the sailing yachts which is where Wally made its name onward from 1994, the Monte Carlo residing Italian brand has so far launched 44 custom builds sailing yachts from 55 feet up to 50 meters. Wally new web site takes you around with the following buttons; Home, Wally Is, Wally Innovation, Wally Sail, WallyTender, WallyPower, WallyAce, WallyClass, News, Brokerage and Charter, Media, and Contact. The new 28 to 29 meter Raised Pilot House Super Yacht was created by Sanlorenzo in 2011, when it replaced the long standing good selling SL88 with the SL94. Just as the 88, the SL94 was also a raised pilot house yacht, but had an important different layout which the previous model did not offer, for a main deck with fore ship owners stateroom. 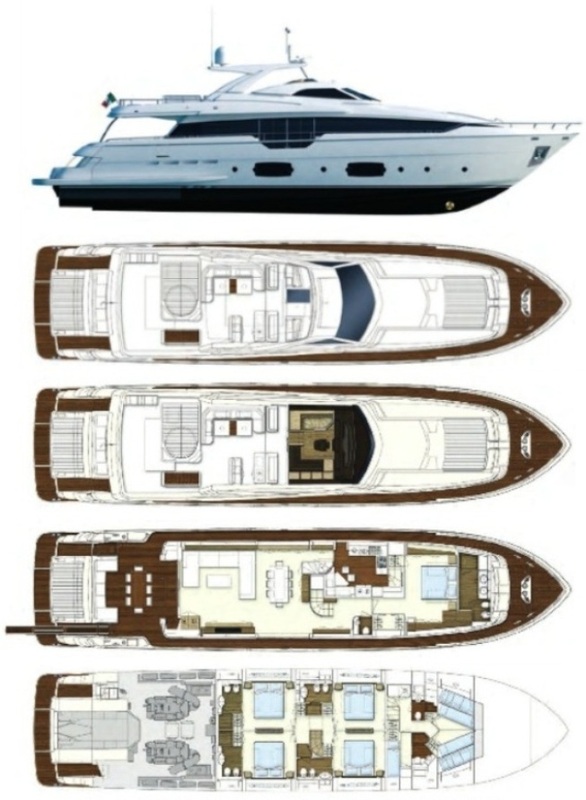 The SL94 had also the advantage which similar type and size yachts above 28 meter did not have in 2011, and that was a hull size of 23.9 meters. Meaning it can be helm'd by owners or captains with a standard yacht master licence. This gave the SL94 two features unheard in this size; owners room on the main deck which used to be found in yachts a couple meters bigger, and a hull size which legally classifies as a smaller yacht. The Sanlorenzo SL94 was an important change and other builders reacted to this. In the fall of 2012 Ferretti presented the project for the 960, a new flagship for the Yachts range launching in the first half of 2013. Amer came following in 2013 with the semi wide body Cento measuring just above 29 meters. Azimut always very attentive followed with the new Grande 95RPH which launched in early 2014. Seeing all this competition in 2014 Sanlorenzo tweaked its SL94, and developed it into the SL96 with some important modernization details, see large sized cabin windows below, and opening optional balconies on the main deck. The last to join the pack is the British Sunseeker who in 2015 presented the project for its new raised pilot house 95 Yacht which the Poole based builder launched in the second quarter of 2016. Upcoming is the Summer 2016 presented project by Canados with the 969 Coliseum, set to launch in the half of 2017. 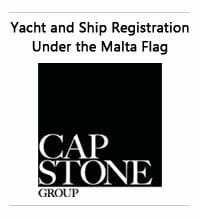 The Canados will be an interesting challenge to all builders listed here, with Sanlorenzo being the traditional competitor, as both builders are a representation of hand build made in Italy custom yachts since the 1970's. 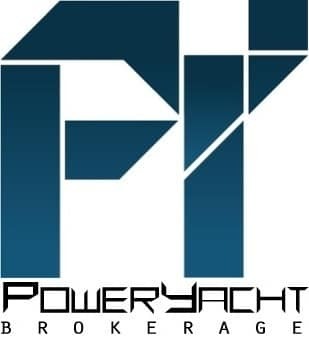 It is a growing new class with some important super yacht builders creating an interesting choice to buyers looking for a raised pilot house pocket super yacht of 28 to 29 meters overall with a hull or load line length less to 23.9 meters and an owners stateroom on the main deck. 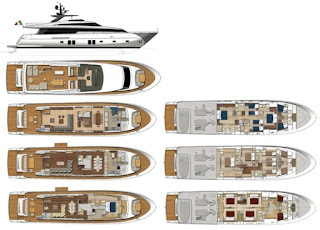 Who is next in this class is all speculative, but expect something to come from Montecarlo Yachts, Princess, and Fipa Maiora. I would say the next new challenge in this size coming from Montecarlo Yachts who would not surprise me to have something ready for 2017 as the company has an empty spot between its large 105 and 86 models. Specifications, speed and range data as supplied by boat builders. Prices are at factory, no Taxes or VAT, standard engines and equipment, dated 10/2016. Codecasa has launched four 65 meters super yacht all very different to the other. Now the renowned fully custom super yacht builder presents a project for another distinctively classic new Codecasa 65 meters project designed in-house by the Viareggio shipyard. Since always a symbol of high quality products and refined nnot excessive aesthetic taste, the Codecasa brand reflects in all its production a style, which goes against the current trend of showing off at all costs some stylistic extravagances. It is a choice of simple elegance, appreciated by many people. Today we reveal this new project of 65 meters, where the choice of the shiny metallic grey color for both the hull and the superstructure adds charm to the streamlined and simple lines of this super yacht. 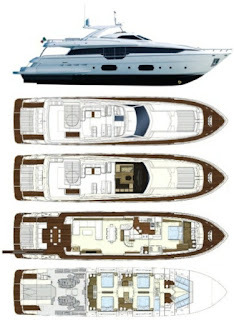 The Codecasa 65 is distributed over four decks and it features large windows which brighten up the interiors. From a functional point of view, great attention was devoted to the exteriors with comfortable and spacious relaxation areas on all decks, in addition to a large swimming pool in the forward zone. CodecasaYachts are always featured by an iconic exterior design combined with fully customizable interiors. 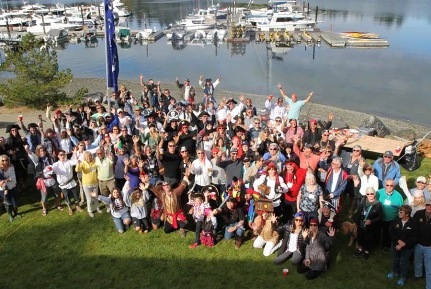 This is what makes each Codecasa Yacht unique. Formula expands its Crossover Bowrider range with the introduction of the 330 model sitting alongside the well received 350. Formula Crossover Bowrider range is aimed at the day boat user, with the bonus of an overnight twin berth cabin below deck. The Formula 330 Crossover Bowrider continues the North American builder fame of building fast boats, with twin Mercruiser 380hp allowing top speeds up to 46 knots. Always renovating its down East lobster cruisers, Back Cove launches the new 32 a model which currently stands in between the 30 and 34 models. The Back Cove 32 continues the single engine philosophy of the Rockland Maine USA builder. Accommodation offers a double owners cabin forward, separate shower and toilet room below, with galley and dinette on the main deck. Power is a single Volvo 370hp with line shaft propulsion. Blue Ice a brand of Sea Engineering group has released an improved version of the 38 V. The 38 V represents one of the most successful models from Blue Ice: and the improved version, even if it maintains the basic features, introduces changes making life on board more comfortable, providing at the same time a touch of elegance to the exterior lines. The Blue Ice 38 V has improved in various area, the most visible exterior change is the introduction of new port holes, which now have a vertical shape. Space inside has has also been improved with increased headroom in the shower head compartment. But the most important change for the improved Blue Ice 38 V will come to the cockpit deck, which is now on one level, and also features a dinette transformation for the aft sun-pad. The Viking 48 platform continues to expand and here the New Jersey USA builder launches the Open, second version of the series which is to be followed by the SC and ST models. 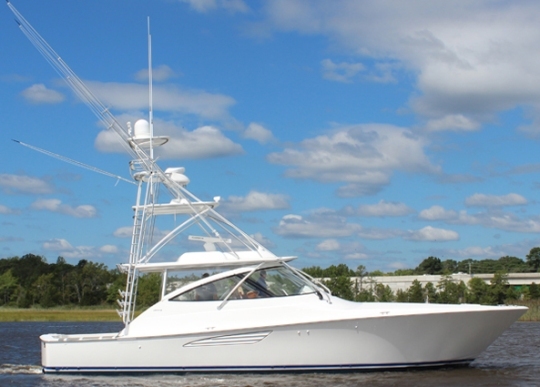 Most sporty of the Viking 48's the Open presents itself with large exterior areas offering a central helm, two companion way settee, and two J-shaped dinettes. The exterior cockpit is usually covered by a rigid hard top. 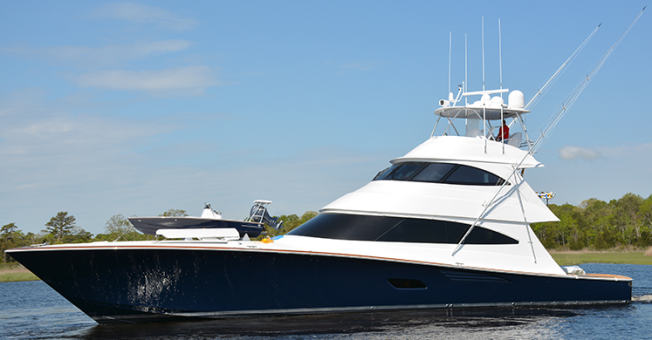 The aft deck is a free space sport fishing tournament area, with double mezzanine settees. Below is accommodation for four with an owners room forward, twin bunk cabin to starboard, galley, saloon, and shower head. Engine options come from Man 900hp and go to optional 1200hp units. Tiara presents the project for the 44 Flybridge, a new model which will share hull the with Coupe and Q44 models. 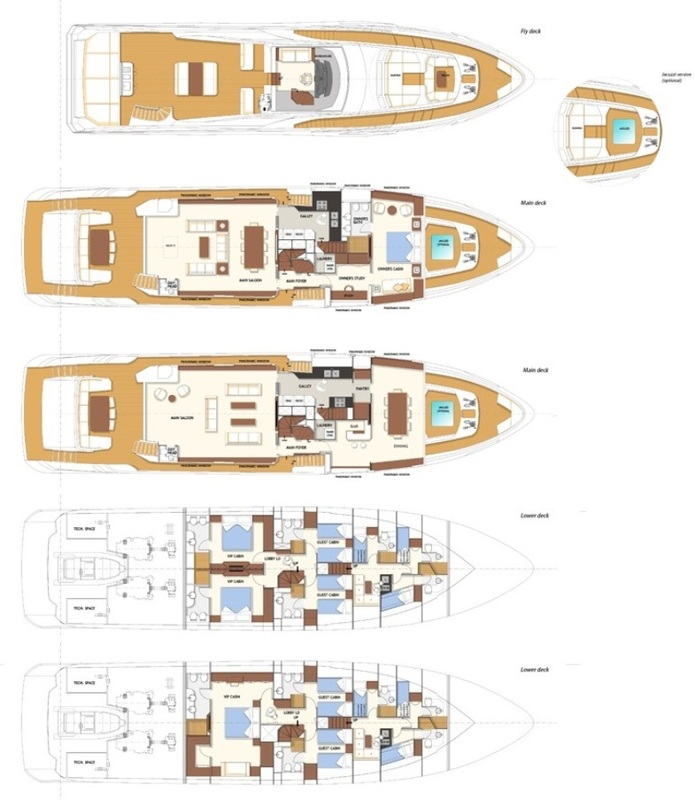 The 44 Flybridge will also have a revisited main deck when compared with Coupe with the standard layout offered without an interior helm station. Access to the flybridge is from a staircase type ladder to port side on the aft deck. 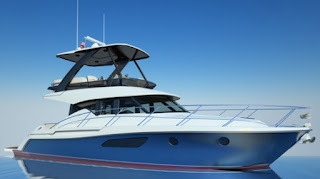 The bridge is covered by an open type rigid hard top, and will have a U-shaped dinette, wet bar, L-shaped settee, and helm station to starboard. 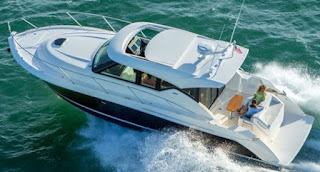 Power choices are not yet advised but expect the Tiara 44 Flybridge to be powered as the Coupe with Volvo's 435hp with IPS pod drive, or Cummins 550hp and ZF Zeus pod drives. Launched at the end of 2015 Jeanneau 46 Leader, flagship model of the sport cruiser range impresses for her sinuous profile. You can say that Italian design Garroni out did himself in the sweet lines of the Jeanneau Leader 46. But the Leader 46 does not stop impressing with its exterior profile and goes even further by offering luxurious spaces and quality finish inside. 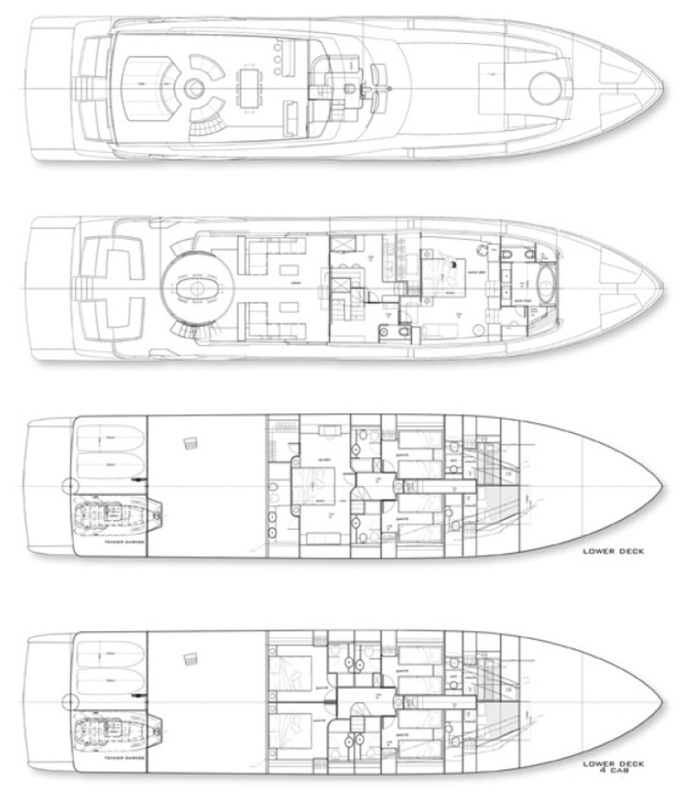 The main deck entirely on one level, offers a large U-shaped saloon to port side, a modular bench seat at the helm that converts into a sheltered sundeck, and a very attractive cockpit galley. 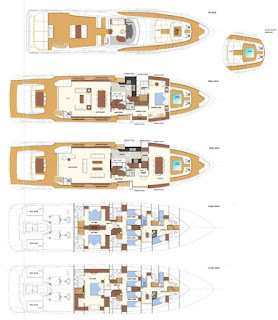 Below the sleep accommodation of the Leader 46 offers a choice of two or three double cabins layout, including a full beam midships owner’s suite. Main guest cabin is located to forward and features a shared private head. A third bunk guest cabin is available as option to port side, and replaces an L-shaped dinette. Power starts with standard Volvo 370hp and stern drive propulsion, and goes up to 400hp units with stern drive or 435hp with IPS pod drives. Dalla Pieta presents the project for the DP 72 Fly, which is based for the most part on the 72 HT with a flybridge deck up top. Appearing very low profile the flybridge of the 72 Fly is to be covered by hard top for over half of its size, and offers a layout with a C-shaped dinette, central helm, and a free aft space. Access to the flybridge comes from a staircase ladder to port side from the aft deck. 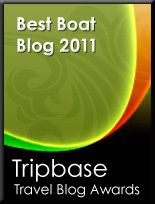 Accommodation will offer a three or four cabins layout. Crew area including galley is located at midships in between the engine room and owners stateroom. Power comes from twin 1675hp or optional 1826hp engines, with testing of Volvo 900hp units with IPS pod drives currently undergoing. The Moonen 29.90 meter Caribbean Matica is a raised pilot house twin-screw, two-and-a-half deck displacement super yacht. The owners stateroom is situated at main deck, together with the saloon, dining, bar, and galley. Three spacious guest cabins and the crew area for five crew in three cabins are situated at lower deck. To aft is a tender bay with a launching sledge. The round bilge of this fast displacement hull makes the 29.90 meter Caribbean Matica seaworthy and gives her a very economical fuel consumption and long range at lower speeds. Together with the low noise and vibration levels this well-equipped yacht gives great comfort and luxury. Moonen will build and fit out the yacht in accordance with their usual high quality standards and deliver it to the principal, after extensive sea trials, in a ready-to-operate condition. Matica is named after an island in the Caribbean, reflecting the fact that this beautiful yacht is likely to spend much of her time in warm and exotic climates. At just below the 200 Gross Tonnage mark with the maximum volume possible, Matica offers you a wide range of benefits. Her hull is based on the well-proven Moonen 97 design, ensuring very comfortable sea-keeping behavior and low fuel consumption. Her steeper bow gives a narrower waterline entrance and a longer waterline, further increasing comfort at sea and fuel economy. The limited draft and well protected propellers make Matica ideal for shallow waters. ISA Yachts having been acquired this Summer 2016 by the Palumbo Group starts to show its new course, and presents its new 121 Super Sport model. Designed by Marco Casali, who has to be one of the most busy designers of recent times, the ISA 121 is a progression of the 120 Sport which was a project of Andrea Vallicelli and was delivered in eleven units. 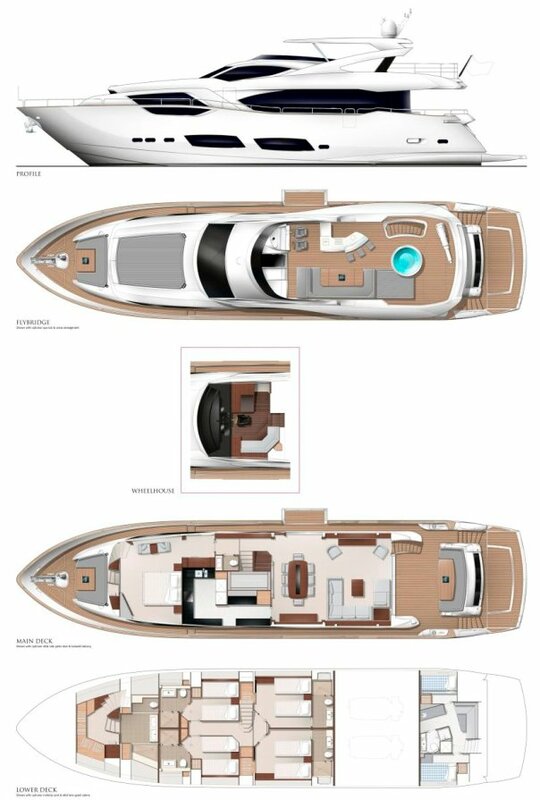 To be build of fiberglass the ISA 121 Super Sport will feature a sport exterior with sport bridge very much integrated into the lines. Accommodation and technical details are not yet announced although I expect both to be very much to owners choice. A larger 141 Super Sport is also on the drawing board. Mondomarine presents the launch of project C22-04, a fifty meter semi displacement super yacht has delivery number 64 for the Savona based Italian shipyard. Mondomarine M50 C22-04 is a design from Milan based Hot Lab studio who designed the exterior, with the interior managed by Interforce Inc from Fort Lauderdale USA. With an overall length of 49 meters and a beam of nine, build with light alloy for both hull and superstructure, M50 features three decks and a spacious sundeck. The innovative look of this project follows Mondomarine’s traditional styling and heritage adding design solutions that gives to the yacht’s profile a flowing and appealing line enriched by the magnificent color combinations attributed by the owner. Her most eye-catching feature is the steep rake of the stern, which generates a forward visual thrust for the superstructure and creates a play of open and filled spaces, allowing natural light to bathe the main deck interiors. The full-height windows running most of the length of the main deck create exciting, light-filled interior spaces that allow a constant dialogue with the exterior. Access to the yacht is along the central walkway separating the two large sun-pads which leads to the aft cockpit, offering a large sun area and lounge with spacious sofas evoking the generous spaces typical of an open design. The fold-down beach area is uniquely large for a super yacht of this size and conceals the access stairway and forms a striking yet warmly welcoming area. This stylistic solution creates an extended visual sweep that acts as a conceptual reflection of the classic external lines. Automobile-style details that are a typical feature of Hot Lab’s work include the design of the aft fair-leads. The starboard garage hosts a large tender. Twelve guests will be accommodated in four guest cabins and one Owner’s stateroom. The style of the interiors is fully classical, which contains countless elements of the purest architectural tradition, columns, pilasters and carved lintels, friezes and bas-reliefs, from the Italian, English and French manufacturing tradition. Twelve different type of marbles are found on-board, onyx, mahogany, brier and a large quantity and variety of tissues: 37 different motifs decorate the 5 cabins, the two lounges and other public and private areas, creating a decorative richness of precious and rare color impact. As all Mondomarine‘s construction structural, hydrodynamic and technical design for M50 C22-06 was handled by the Savona builder engineering team, who for this vessel went for a semi displacement hull shape which offer max speeds of twenty knots from twin MTU 2185hp engines. During the 2016 Monaco yacht show Overmarine announced the sale for its first Mangusta 54 GranSport. Designed by Alessandro Mancini the Gran Sport series was presented as a fifty meter super sport yacht concept in 2015. The first hull of the new alloy build Gran Sport sees the size expanded by four meters, and will feature a quadruple MTU 2600hp engines set up coupled with stabilizers. With this set up Overmarine is estimating performance numbers for a 30 knots max speed, while a range at the best economy cruise for 3800 nautical miles. Today we live in times full of expectations created by marketing gurus who basically are able to make the hype of nothing. Interestingly the new Bertram 35 and considering the history here, has had a low profile call it shy launch in one of the National US boat shows. This new Bertram 35 marks two important returns; the relaunch of the iconic name inventor of the deep-V hull shape after a couple of difficult years, and a modern recreation of its first and most sold 31 model delivered in over 1700 units for a production run of twenty years. Saying all this, the Bertram name return has had the desired impact, with nine units sold on plan and prior to launch for the Micheal Peters and Marty A.Lowe designed 35 model. 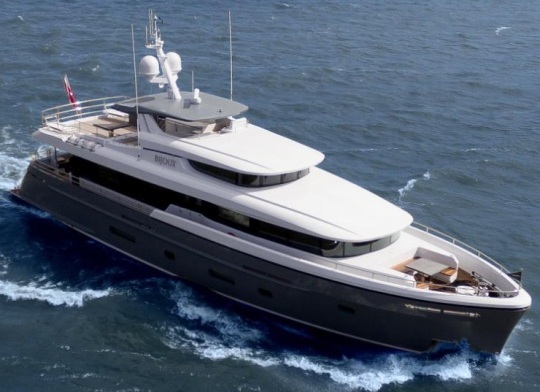 It is still early days for Gavio's Group Bertram, owners of the US legend since the start of 2015 but this long term project looks all set up in the right direction. The challenge is now for all to see as the first 35 heads to various boat shows, and then after this in the hands of owners, who will be the ultimate real judges of Bertram's new chapter and whether it can reach or exceed the level bar which comes with the legendary name. 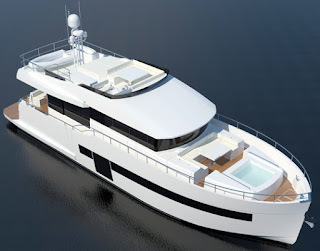 Absolute present the project for the 58 Fly which seems a follow up to the renovation phase as started in this 2016 year with the 50 Fly model. The 58 Fly will be also a replacement to the 56 series. The 58 Fly is an evolution of the Absolute design, taking cues from the larger 64 and 72 models and having the feel of a much bigger boat, see deeper walk around bulwarks and fore deck settee. 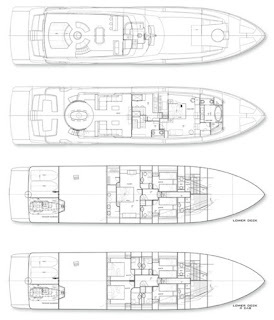 Its main deck layout although similar to the 56 will offer also much more spaces see larger dinette, while the astern galley will be of a much open style. 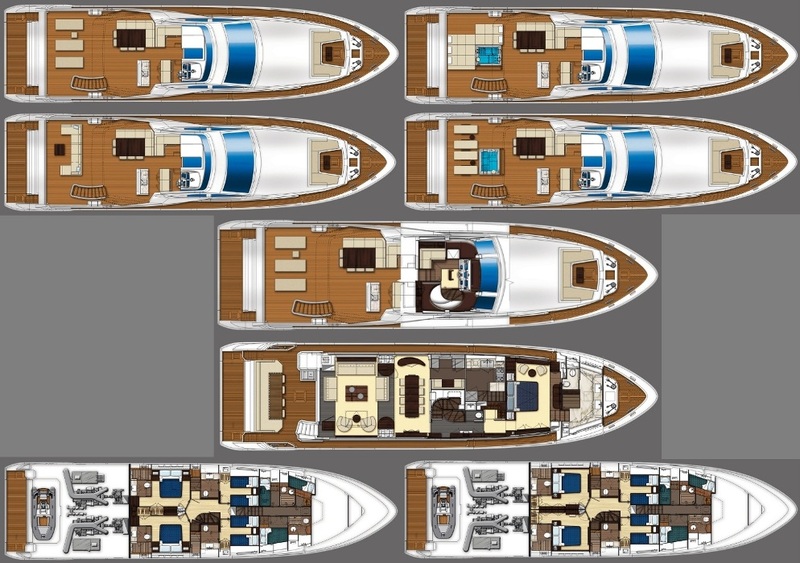 Below deck the Absolute 58 Fly will also offer a three double cabins three head layout, with the option of a crew cabin aft. Standard engine power will come from twin Volvo 600hp engines. Launching is scheduled for the first half of 2017. Rancraft heads into the 2017 season with the new RC 28, an interesting sports cruiser which for its size offers quality interior and exterior spaces. Featuring an aggressive exterior profile and Rancraft's patented IGC stepped hull the RC 28 impresses for its exterior aft deck spaces which feature a C-shape dinette which can transform into a sun-pad, a chaise lounger and wet bar to port side, and helm station to starboard. Considering its exterior spaces the RC 28 will also offer an interior worthy of note with a V-shape dinette forward which converts to a double berth, separate shower head, and a small children double berth at midships. The RC28 also offers the option of a radar arch, and in the pipeline is also an outboard version. GTMM presents its new world wide Web show room. Founded in 2010 by Giovanni Theodoli the company has roots coming from the status symbol and highly respected Magnum Marine stable. Giovanni is indeed the son of the current since 1976 Magnum owner, and has worked in the legendary company since 1990 first in the electrical department, then doing sea trials, quality control, and last as customer relations. After many years building bigger Magnums his attention turned to the roots of the brand, which will be the aim of GTMM. Giovanni is helped by Scott V.Smith also a Magnum employer from 1999 till 2010, and prior to this working with Cigarette for fourteen years, and winning two offshore powerboats World Championships in 1982 and 1998. GTMM current range offers two performance models 27, and 39. Interesting to note that Giovanni keeps the Magnum philosophy building his models to order and semi custom. The GTMM web site takes you around with the following buttons; Models, About Us, News Blog, Digital Media, and Contact Us. GTMM is also on Social Media with Facebook, Twitter, Instagram, and Youtube pages links located in the Contact Us page. Blu Martin headed into the important fall 2016 boat show season with a new edition of its popular 13.90 Sea Top. Blu Martin's top selling model the 13.90 first series sold over one hundred units in a production span of less to ten years. The new generation for the 13.90 Sea Top wants to build on that and features a restyling by Valerio Rivellini, who for those that don't know is also the designer responsible for the highly acclaimed Evo 43. Rivellini for this new generation of the 13.90 Sea Top kept the form and function of the 13.90 and has worked on creating a new hard top design; now more aggressive in looks, added natural light to the lower deck thanks to a large view window which spans all the accommodation area, and also updated the bathing platform design. For the remaining the 13.90 Sea Top keeps the versatility of the first series, like the much appreciated three double cabins layout, or the choice for a two large bedrooms lower deck. Power options are three Volvo engines from 370hp up to 435hp in stern drive or IPS propulsion choices. 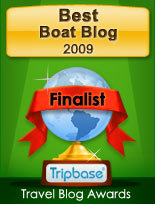 It is always interesting to see how a boat builder will preform when a change happens for a long standing designer. This is part of the story for the new Sessa 21 Fly which after an important time with Christian Grande taking care of design head into the new with Davide Cipriani Centrostile team. A name which has expanded not little in recent years, Centrostiledesign have worked with some important Italian names as Carnevali, Sanlorenzo, and Riva here bringing the important open hard-top evolution on the 88 Florida model. The Sessa 21 Fly seems based on the C68 for its hull lines with a completely new super structure with flybridge. 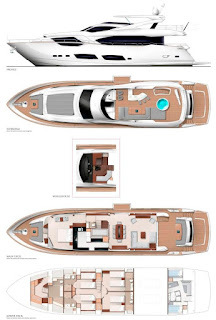 Interesting details seem also to be the rule on the 21 Fly which will feature an unedited opening system for the interior salon to the sides, and also an interesting very soft on the lines flybridge hard top. Since introducing its Coupe range with the 50 in 2013, Tiara has slowly since then expanded the range to include a 44 and now a 39. The new Tiara 39 Coupe is an enclosed hard top cruiser with down East lobster boat inspired lines. 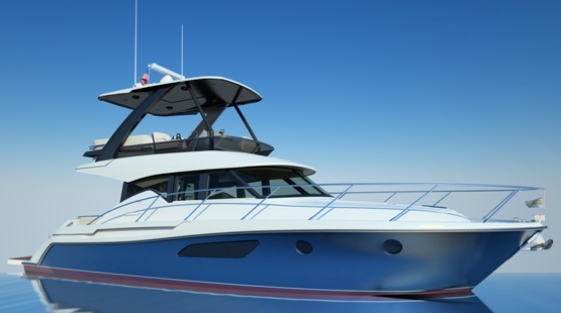 Like its bigger sisters the 39 Coupe offers a twin double cabin accommodation plan, with an enclosed or open hard top covered main deck living area. Other interesting details of the Tiara 39 Coupe which also come from its bigger sisters is the grill wet bar on the bathing platform. 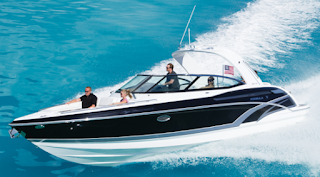 Powered by twin Volvo 370hp with IPS pod drives the Tiara 39 Coupe to a 35 knots top speed, and a thirty knots cruise. 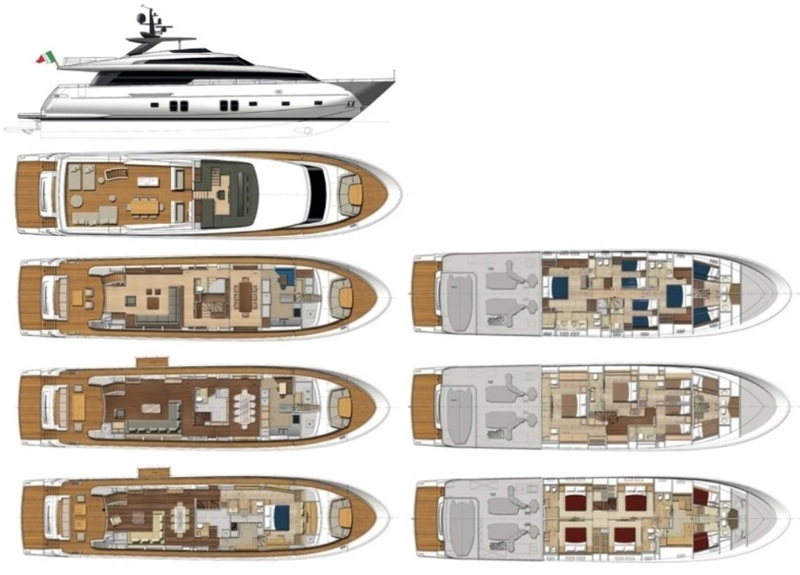 Starting with a project of the Sundeck 550 in 2015, this Italian boat builder is slowly expanding its range to a complete offer in the explorer cruiser yacht segment with the just launched 450 entry level to the project for a new eighty feet flagship. This project of the 670 is the next natural step up for Sundeck following the success of the 550, and sees designer Maurizio Zuccheri expand a family feeling look and the small ship features of the smaller model into larger dimensions. Interestingly for an explorer yacht the Sundeck 670 surprises for its exterior spaces with a lot of thought going into making the fore deck a prime entertainment area. The Sundeck 670 offers interesting performance numbers with the standard twin 850hp engines reaching max speeds of 27 knots, and a 17 knots cruise giving a four hundred nautical mile range. Slow your speed further at nine knots and your range becomes 1500 nautical miles. 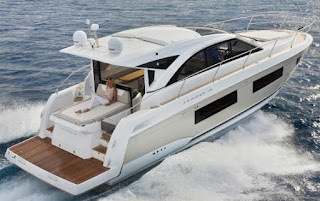 For a hard sport yacht transformed into a full flybridge motor yacht, the Cruisers 60 Fly designed by Facheris is possibly one of the best I have seen. Compliments to the Belgian born US residing designer Patrizio Facheris. With entrance from a starboard step style ladder the flybridge of the Cruisers 60 Fly is also very spacious offering a U-shaped dinette to aft of the bride, central helming console, central settee, and two side chaise lounges or seating benches. 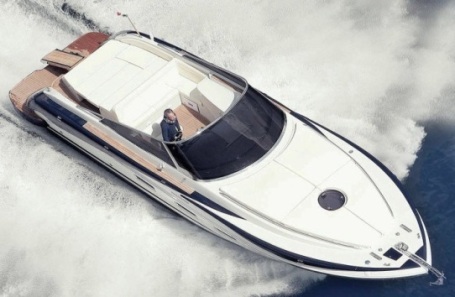 For the remaining the 60 Fly keeps the Cruisers 60 Cantius features of an interior with astern galley, a choice of two cabins with lower saloon or three double cabins without below deck, and Volvo IPS propulsion power. 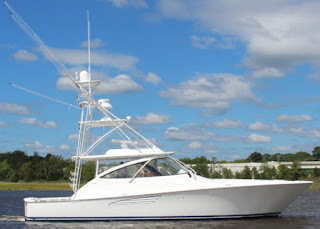 Viking has been a pioneer to the development of the enclosed bridge convertible and the 80 is another version that appeals to both tournament fishermen and long range cruising yachtsmen. Viking has in recent years also developed it's innovative Sky Bridge, which adds an open flying bridge atop the climate controlled main helm station. The enclosed bridge arrangement is extremely versatile and is outfitted with a lounge, a cocktail table, and an entertainment system to serve as a virtual second salon abaft the center line helm. Amer presents its new Cento, a semi wide body super yacht designed by Massimo Verne. With hull one launched in 2013, it took three years to launch the second for Amer Cento with a more official presentation in the fall boat shows of 2016. Hull two and one have an important different propulsion feature, with the second hull powered by a quad Volvo IPS system which delivers important efficiency numbers. With this Amer follows the success it had with the 94. 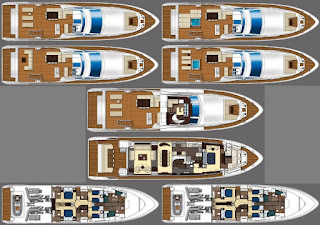 Still the Amer Cento is available in wide variety of engine and propulsion formats, from long range versions with twin engines just above 1000hp or faster variants as the quadruple Volvo 800hp with IPS, or twin 1900hp engines and Fortjes pod drives. Interesting is also that the Amer Cento features a hull length just under 24 meters, as is the case for both the first two units delivered.